Backed with our impressive experience of over 40 years and a long list of satisfied customers, The Flooring Group is in a leading position in the Chelsea flooring market. Our company constantly develops and performs quality control checks in order to stay ahead of the curve. No matter if you need a reliable carpet supplier in Chelsea or you are looking for a high-class Chelsea flooring solution, The Flooring Group is your smartest choice. Our Chelsea flooring company is specialised in both residential and commercial sectors – if you check our portfolio you will see the precise flooring projects we have executed. Expect professionalism and diligence in every stage of the Chelsea flooring service provided – from the before-sales, through the installation process to the following maintenance, we work with a great respect towards your requirements. The products we offer include Hardwood flooring, Cork flooring, Vinyl flooring, Rubber flooring, Carpeting, Marmoleum and Ancillaries. We also take part in local community organisations. 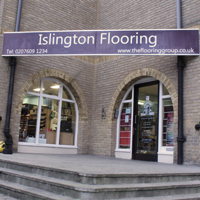 Visit one of our flooring shops and showrooms throughout London for a free of charge consultation for your Chelsea flooring project! What Should You Choose Our Chelsea Flooring Company? Expect professional help and advice – our assistants will provide you with expert pieces of advice on choosing the right flooring material, the installation process and the maintenance. Our team of technicians includes people that have undergone a training and vetting programme and have the knowledge and principles to deliver you high-quality flooring services in Chelsea. 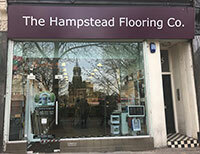 Our Chelsea flooring professionals rely on modern high-tech machinery and products manufactured by top brands. Our flooring company in Chelsea provides great flexibility in timing – you are promised that the disruptions of your business and personal schedule will be minimised. 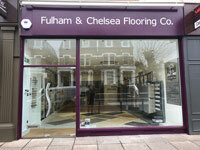 All of the details regarding your Chelsea flooring project are agreed with you in advance before any work commences. Our Chelsea flooring company is environmentally-conscious and executes services in compliance with all safety and health requirements. 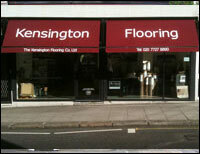 The Flooring Group offers high-class Chelsea flooring services provided with full warranty at competitive rates. Dial 0207 609 1234 and request a service today! 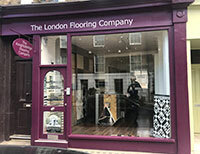 Discuss your next flooring project with our Chelsea flooring specialists and we will get it started!